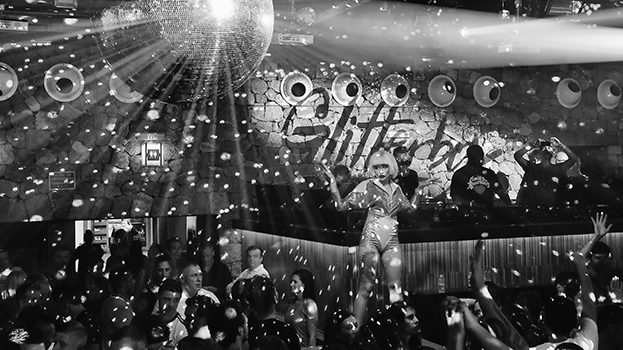 The Glitterbox dancefloor is a special place. 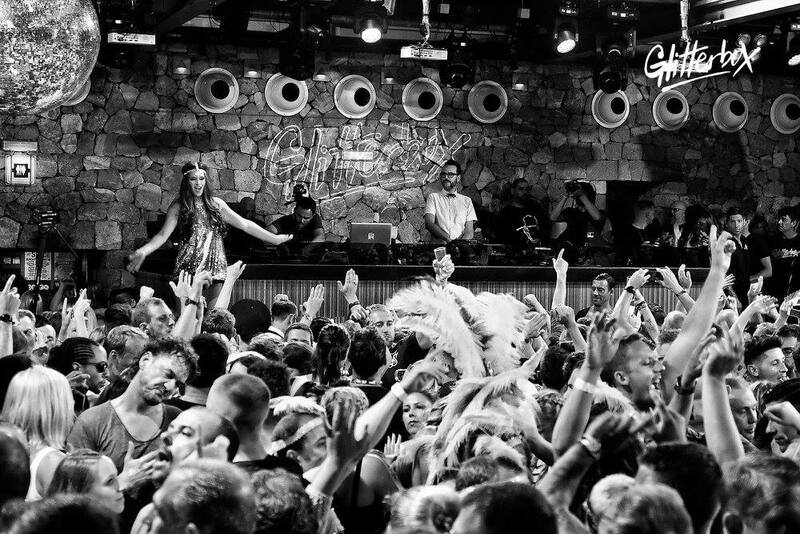 Soaked in sequins, soundtracked by the classics and dotted with drag queens, it’s one of the White Isle’s most glamorous nights. 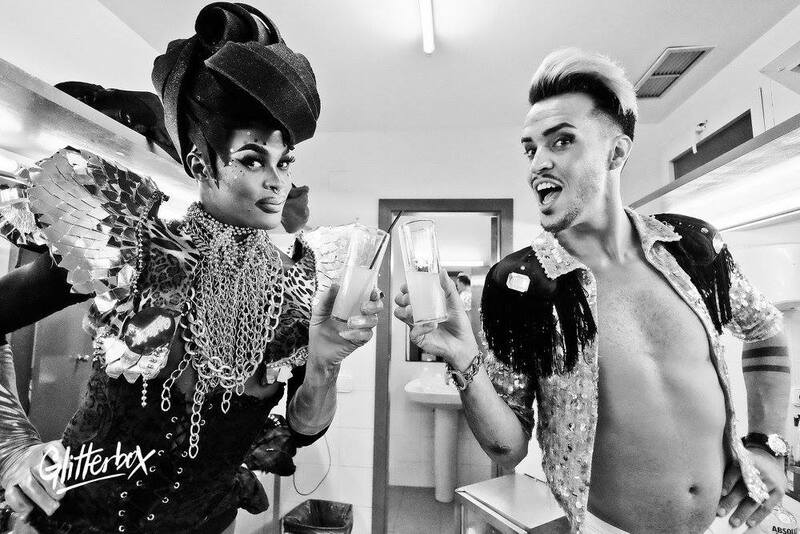 Why are Glitterbox and Space the perfect fit? Talk to us about the music/booking policy behind the night? 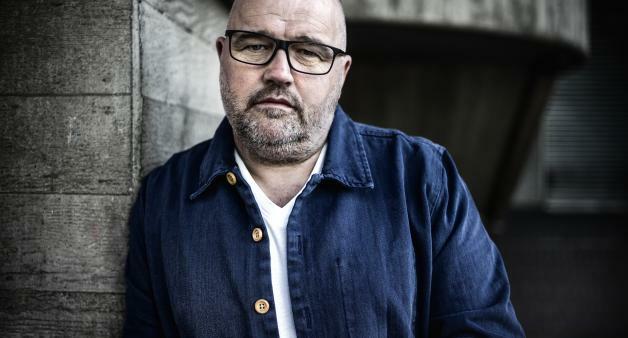 “I still get to go out and see a lot of DJs play, and I think a lot of bookings are based around artists having a popular record, being high in the Beatport charts, or releasing a record that has crossover success on the radio. Invariably, I’m always disappointed when I see those DJs because although they’re marketable — and they get booked for that reason — it doesn’t mean they can look at a crowd, read a dancefloor, know when to take chances, take people on a journey, or when to drop those unexpected records — most of them play it really safe." There’s not many disco-focused nights on the island, is that part of the reason Glitterbox has resonated so strongly with Ibiza clubbers? You’re teaming up with Hot Heels and Sink The Pink this year, describe the dynamic they bring to the club? 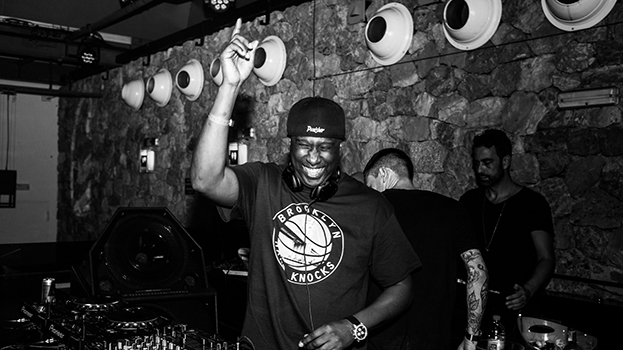 You’ve never been afraid to experiment in clubland and Glitterbox is now the only Defected night left in Ibiza, what’s the strategy behind the move? “Defected is present in the island in the sense that all our DJs are playing on the island — we’re just represented in a different way. We’re also going to curate the terrace for the Radio 1 weekend as a Defected In The House event. Saying that, we don’t have our usual residency at a club throughout the whole season. “Well, I think the emphasis is too much on the high-end VIP market, and people just need to address the balance of it. I think there are people who are high rollers and do have money to spend that also want to be in the middle of a party, and the party atmosphere is usually generated by young kids that are on the dancefloor.